Tom Davis‘ first novel gripped me by the throat and refused to let go. I no longer sat in a comfortable chair in my bedroom merely reading a book; I bumped along in a jeep on dusty clay roads, inhaled sweaty fear, witnessed atrocities that provoked gut-wrenching despair and anger, and grieved over inhumane conditions that pound innocent families on a continent plagued with disease and corruption. Sweet little Adanna, already fatherless and literally starving, faces the unthinkable when her mother becomes gravely ill. Frightened yet determined to provide a meal for her two younger siblings, Precious and Abu, Adanna innocently brings horrendous calamity upon herself in her desperate search food. Into this hostile environment Stuart Daniels, world renown, award-winning photographer arrives. A decade earlier Stuart nearly lost his life photographing the violence that, unthinkably, continues to worsen in the heart of Africa. That trip was the beginning of the end for him. He’s all but dead on the inside, his marriage is slowly dying and he is on the brink of losing his job. Drawn back to the very place that stole his soul, Stuart can’t help but wonder what on earth he’s doing in this god-forsaken corner of the world. Scared is authentic, intense, and in-your-face. It stops short of demanding action on the part of its reader, but you won’t be able to help yourself. Warning: Tom Davis’ powerful novel will make you rethink your life. And it just might save some. Stuart Daniels has hit bottom. Once a celebrated and award-winning photojournalist, he is reeling from debt, a broken marriage, and crippling depression. The source of Stuart’s grief is his most famous photo, a snapshot of brutality in the dangerous Congo. A haunting image that indicts him as a passive witness to gross injustice. Stuart is given one last chance to redeem his career: A make-or-break assignment covering the AIDS crisis in a small African country. It is here that Stuart meets Adanna, a young orphan fighting for survival in a community ravaged by tragedy and disease. What seemed like a chance encounter will forever change their lives. 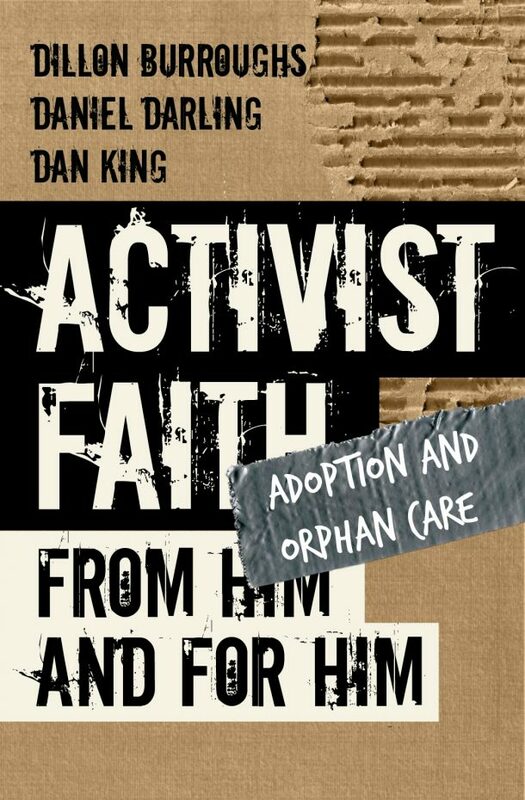 Tom Davis is an author, consultant, and the president of Children’s HopeChest (www.hopechest.org) a Christian-based child advocacy organization helping orphans in Eastern Europe and Africa. 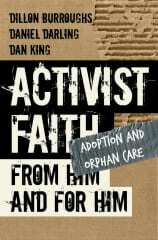 His first book, Fields of the Fatherless has sold over 60,000 copies. Tom holds a Business and Pastoral Ministry degree from Dallas Baptist University and a Master’s Degree in Theology from The Criswell College. About the reviewer: Julie Gillies is passionate about encouraging and equipping women to fulfill their God-given destinies. She has written over 70 articles for various publications including CBN.com, The Quiet Hour, Devotions magazine, and P31 Woman magazine, among others. She is a regular writer at A Time to Love magazine (http://www.atimetolovemag.com/) and is also a contributing writer to the books Daily Devotions for Writers and Penned from the Heart. For more of Julie’s writing or to view her speaking topics, visit her website at: www.juliegillies.com.